26 June 2015 – Bahrain’s prison authorities continue to humiliate, torture and mistreat inmates at Jau Prison, according to a new report released today by Americans for Democracy & Human Rights in Bahrain (ADHRB), the Bahrain Institute for Rights and Democracy (BIRD), and the Bahrain Center for Human Rights (BCHR). The release of the report coincides with the International Day in Support of Victims of Torture. The report, Inside Jau: Government Brutality in Bahrain’s Central Prison, investigates the Bahraini government’s response to a prison riot at Jau Prison in March 2015. It finds that psychological and physical torture, prevention of medical care, and massive overcrowding remain a systemic failure of Bahrain’s prison system. This report comes four years after the Bahrain Independent Commission of Inquiry (BICI) called on the government to prevent torture and hold abusers accountable. It is against this backdrop that inmates rioted, only to be met with excessive force. Though only a minority participated in the riot, prisoners were collectively punished. Riot police shot tear gas and birdshot in close quarters to subdue the inmates. Having used excessive force to re-establish control over the prison, police then led inmates into courtyards, where they were collectively beaten and humiliated. The prisoners were deprived of food for days at a time and prevented from bathing for several weeks. The report draws evidence from interviews with inmates released from prison in the weeks following the assault, interviews with families of inmates still in prison, and analysis of photographs taken by inmates on contraband mobile phones. Additionally, the report provides analysis on the response of the Government of Bahrain and related government-sponsored human rights institutions, including the Ombudsman of the Ministry of Interior, the National Institute for Human Rights, and the Prisoners and Detainees Rights Commission; it finds that the responses of these institutions have been inadequate and, at times, have even contributed to the deteriorating human rights situation at Jau. The report also finds that many imprisoned peaceful activists were caught in the events of March 2015. According to one inmate, authorities treated Naji Fateel, a human rights defender, “like an animal,” despite his not having taken part in the riot. Prison officials also beat Abbas al-Samea, a teacher, so severely that they knocked out his teeth. 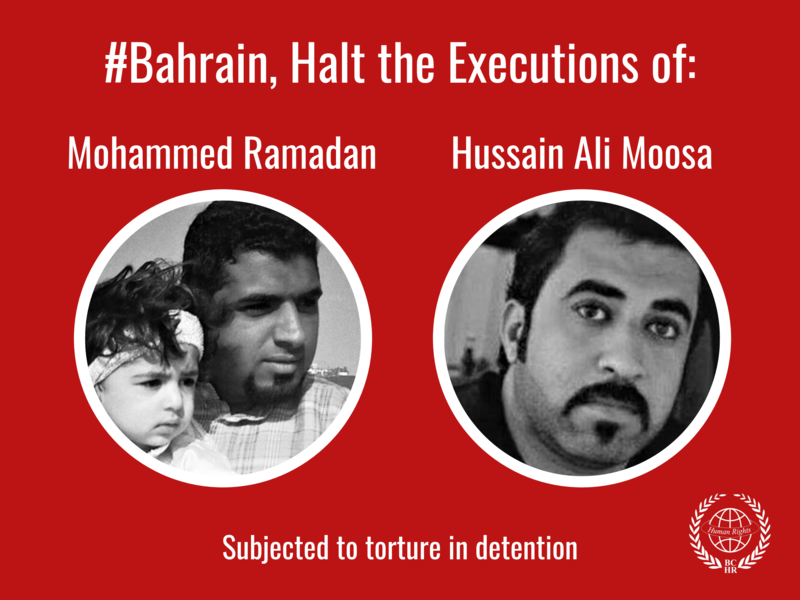 Bahraini authorities have also targeted citizens who attempt to document these abuses. 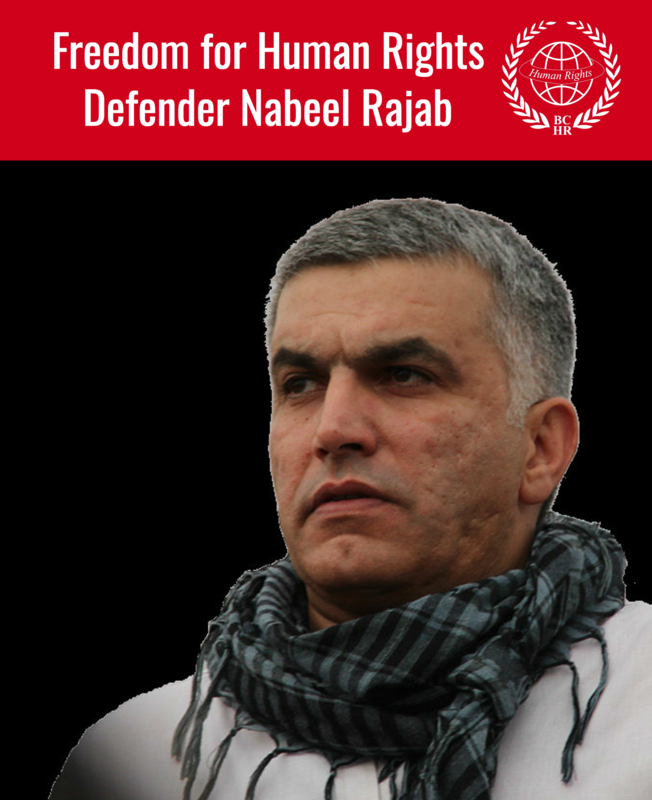 In April 2015, for example, police arrested Nabeel Rajab on charges of ‘insulting a statutory body’ and another charge related to free expression, after he publicly documented injuries resulting from torture at Jau and called for the prosecution of guilty officials on his Twitter account. He faces up to ten years in prison. Thus far, Bahrain’s international allies have failed to press the Government of Bahrain to establish a transparent and accountable system of criminal justice. As major allies, the United Kingdom and United States must publicly address the failings at Jau Prison and actively engage the Government of Bahrain on actionable reforms for the country’s judicial and prison systems. The UK and US must review its bilateral assistance and provide a deadline by which all practical reform goals must be met. If such goals are not implemented, then the UK and the US must shift existing technical assistance programs to the United Nations to implement more effective practical assistance. The report further calls on a full investigation into the police response to the riot and the prosecution of all police officers and prison officials responsible for torture and ill-treatment since March.